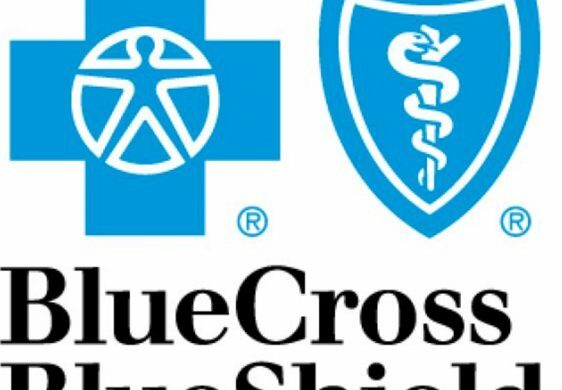 In 2011, the Hi-Lex corporation, on behalf of itself and the Hi-Lex Health & Welfare Plan, filed suit alleging that Blue Cross Blue Shield of Michigan (BCBSM) breached its fiduciary duty under the Employee Retirement Income Security Act of 1974 (ERISA) by inflating hospital claims with hidden surcharges in order to retain additional administrative compensation. The district court granted summary judgment to Hi-Lex on the issue of whether BCBSM functioned as an ERISA fiduciary and whether BCBSM’s actions amounted to self-dealing. Following a bench trial, district court found that Hi-Lex’s claims were not time-barred and that BCBSM had violated ERISA’s general fiduciary obligations, which include: (1) the duty of loyalty, (2) the prudent person fiduciary obligation, and (3) the exclusive benefit rule. The district court also awarded pre-and post-judgment interest. The 6th Circuit Court of Appeal affirmed the district court’s ruling in Hi-Lex Controls, Inc. v. Blue Cross Blue Shield of Michigan, 13-1773, 2014 WL 1910554 (6th Cir. May 14, 2014). The central issue in Fish v. GreatBanc Trust Co., 12-3330, 2014 WL 1910867 (7th Cir. May 14, 2014) that the 7th Circuit Court of Appeal considered is the application of the statute of limitations for claims for breach of fiduciary duty under ERISA. 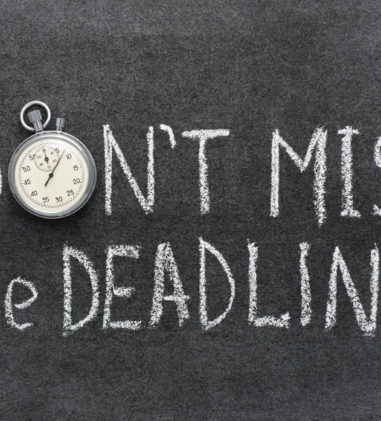 The presumptive limitation period for violations is six years from the date of the last action constituting part of the breach or violation, but the statute provides a limited exception. The time is shortened to just three years from the time the plaintiff gained “actual knowledge of the breach or violation.” 29 U.S.C. § 1113. (The six-year limit can also be extended in cases of fraud or concealment.) 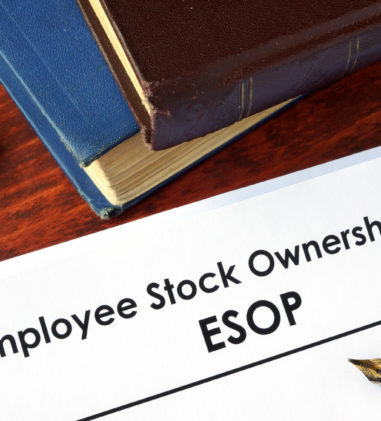 The plaintiffs in this case were employees of The Antioch Company who participated in an employee stock ownership plan or ESOP. Their claims arise from a buy-out transaction at the end of 2003 in which Antioch borrowed money to buy all stock except the stock owned by the employee stock ownership plan. The buy-out ended badly, leaving Antioch bankrupt and the employee stock ownership plan worthless. 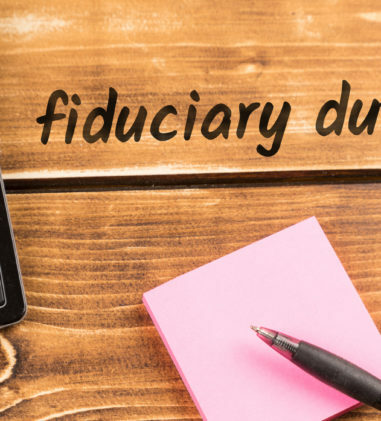 The plaintiffs sued under ERISA for breach of fiduciary duties in the buy-out. The district court granted summary judgment for the defendants under the three-year limit of § 1113(2), finding that proxy documents given to plaintiffs at the time of the buy-out transaction and their knowledge of Antioch’s financial affairs after the transaction gave them actual knowledge of the alleged ERISA violations more than three years before suit was filed. The 7th Circuit reversed, finding that the plaintiffs’ claims for breach of fiduciary duty do not depend solely on the disclosed substantive terms of the 2003 buy-out transaction and their claims also depend on the processes that defendant GreatBanc Trust used to evaluate, to negotiate, and ultimately to approve the ill-fated transaction. The plaintiffs’ knowledge of the substantive terms of the buy-out transaction itself therefore did not give them “actual knowledge of the breach or violation” alleged in this matter. In Casagrande v. Siemens Corp., 13-2681-CV, 2014 WL 1851885 (2d Cir. 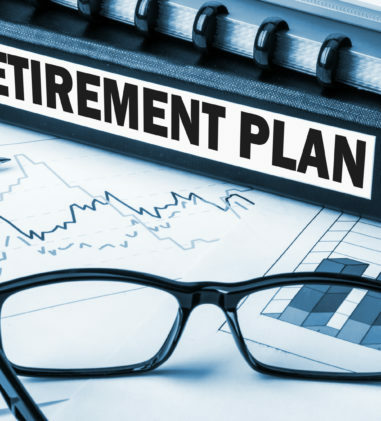 May 9, 2014) (Summary Order), the 2nd Circuit Court of Appeal affirmed a district court’s decision to uphold a denial of pension plan benefits even though the Committee who was responsible for making benefit decisions applied the terms of an inoperative pension plan document. 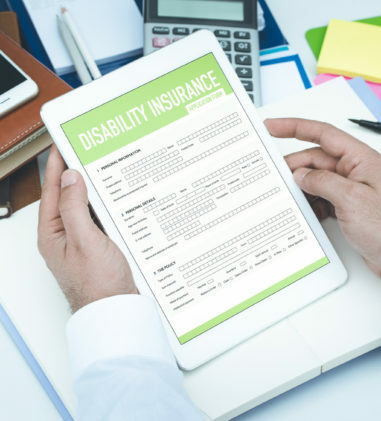 The Court found that the Committee had discretion to make benefit decisions and its denial of benefits, even when applying the operative plan provisions, was not arbitrary and capricious. The Court also reiterated the standard that a district court’s review under the arbitrary and capricious standard is limited to the administrative record (i.e., the pre-litigation claims and appeals record). Although the 2ndCircuit found that the district court could not have properly admitted into evidence the terms of another plan document that was not considered by the Committee, even assuming it was arbitrary or capricious for the Committee to have failed to adequately consider that document, it would have been “a useless formality” for the district court to remand this case to the Committee because the terms of the other plan would not have changed the outcome in this case. Church Plan Status. In Overall v. Ascension, 13-11396, 2014 WL 1870799 (E.D. Mich. May 9, 2014), the district court found that the St. John Health Pension Plan administered by the Ascension Health Pension Committee and one of many plans under Ascension Health Alliance is an exempt “church plan” under ERISA and not subject to ERISA’s requirements. The district court determined that the church plan exemption found under 29 U.S.C. § 1002(33) does not require that a plan be established by a church, only that it be either controlled by or associated with a church and Ascension is associated with the Roman Catholic Church. The district court considered and rejected recent case law to the contrary, including Rollins v. Dignity Health, C13-1450 TEH, 2013 WL 6512682 (N.D. Cal. Dec. 12, 2013) motion to certify appeal denied, 13-CV-01450-TEH, 2014 WL 1048637 (N.D. Cal. Mar. 17, 2014) and Kaplan v. Saint Peter’s Healthcare Sys., CIV.A. 13-2941 MAS T, 2014 WL 1284854 (D.N.J. Mar. 31, 2014). 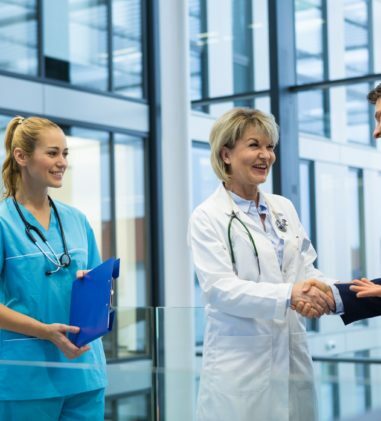 Medical Plan Benefits. In Garcia v. PacifiCare of California, Inc., 13-55468, 2014 WL 1814180 (9th Cir. 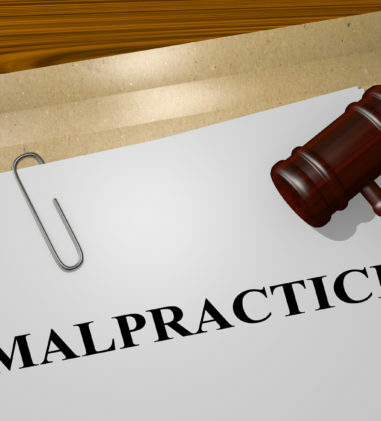 May 8, 2014), the 9th Circuit Court of Appeal ruled that an insurance company’s categorical exclusion of myoelectric prosthetics from a health insurance plan did not violate California Health & Safety Code § 1367.18. In 1989, eleven-year-old Martha Garcia contracted spinal meningitis, which necessitated the amputation of her hands at the wrists and her legs below the knees. For six years she used body-powered/cable and harness upper-extremity prostheses until she was a senior in high school and was fitted for myoelectric upper-extremity prostheses. The myoelectric prostheses allowed her to live independently, obtain a college degree, and to work full time. Since 2006, Garcia has worked for the Regional Center of Orange County. When she began work at the Regional Center, she was included on her father’s Blue Cross health insurance policy that covered myoelectric prostheses. The Regional Center provided health care coverage through PacifiCare, which she selected because it allowed her to receive treatment from the same doctors and prosthetic specialists she had been seeing under her father’s Blue Cross policy. 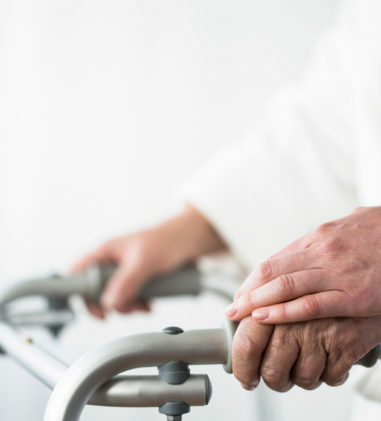 In 2009, Garcia’s myoelectric prostheses began to fail, so her physician submitted a replacement request to Memorial Healthcare, who denied the physician’s request because it was not a covered benefit even though it was medically necessary. The 9th Circuit affirmed the district court’s order granting summary judgment for PacifiCare and denied as moot Garcia’s motion to certify to the California Supreme Court the question whether California Health & Safety Code § 1367.18 requires PacifiCare to cover the myoelectric prostheses. Denial of LTD Benefits. In an unpublished decision, the 9th Circuit Court of Appeal, inTakata v. Hartford Comprehensive Employee Ben. Serv. Co., 12-35927, 2014 WL 1815544 (9th Cir. May 8, 2014), upheld Hartford’s denial of LTD benefits where surveillance videos showing the disability claimant engaging in activities, such as teaching martial arts classes, were inconsistent with her statements and reported symptoms. Because of the surveillance, the Court found that Hartford’s failure to provide detailed reasons distinguishing its benefits decision from that of the Social Security Administration does not compel a conclusion that Hartford abused its discretion. Additionally, Hartford’s initial denial letter implicitly notified the claimant that a physician’s recitation of her reported symptoms would not be sufficient for Hartford to reverse its initial termination of benefits and she did not present objective medical evidence demonstrating the extent of her disability, even though she had the opportunity to do so. Life Insurance Benefits. In Hall v. Metro. Life Ins. Co., 13-1332, 2014 WL 1813156 (8th Cir. 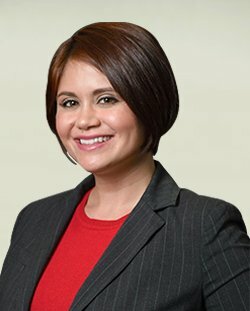 May 8, 2014), the 8th Circuit Court of Appeal upheld MetLife’s denial of life insurance benefit claim to a surviving spouse who was named in the will as the sole beneficiary of her late husband’s life insurance policy but where the beneficiary designation form he completed previously named his son as the beneficiary. The decedent had signed a change of beneficiary form changing the beneficiary from his son to his spouse but the form was never submitted to MetLife and the terms of the life insurance plan required that any beneficiary designation form be submitted within 30 days after it was signed. The Court found that MetLife’s decision to deny benefits was not an abuse of discretion where MetLife determined that the will did not provide a written request satisfactory to MetLife because: (1) a will cannot dispose of non-probate assets, such as the proceeds of an insurance policy, and (2) even if a will could do so, this will did not purport to designate the spouse as the beneficiary of the policy proceeds; rather, it identified the person to whom “life insurance and benefits” payable to Dennis’s estate should be distributed. According to MetLife, a life insurance policy payable to someone other than Dennis’s estate, such as this one, is unaffected by the terms of the will. Further, although the contents of the beneficiary-change form were adequate to effect a change in beneficiary, because the Plan expressly required the participant to submit a written beneficiary-change request within thirty days of signature for it to be effective, MetLife did not abuse its discretion in refusing to give effect to the change-of-beneficiary form. 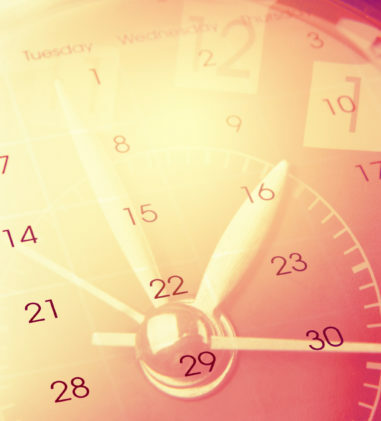 The 8th Circuit rejected the spouse’s argument that the Summary Plan Description (“SPD”) that MetLife distributed to her late husband did not contain the 30-day deadline requirement, and that the SPD should prevail over the underlying Plan. Although the 8thCircuit previously said that an SPD provision prevails if it conflicts with a provision of a plan, that rule is inapplicable when the plan document is specific and the SPD is silent on a particular matter. 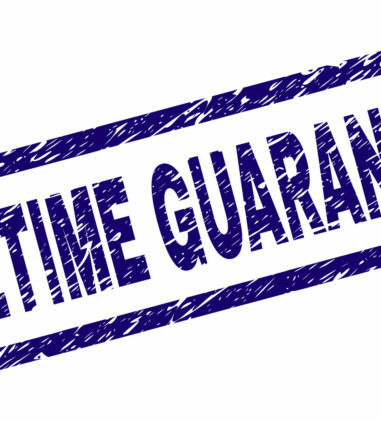 In this case, the Plan is unambiguous: a written request to change the beneficiary of the life insurance policy must be submitted “within 30 days of the date You Sign the request.” The SPD’s silence on this point does not trump the Plan’s clear requirement.